Google released its Motion Stills app on Android back in July of 2017, and the app instantly became popular, generating more than 100,000 downloads in just a couple of weeks. However, since its launch, the app didn’t receive any major update which made the app a little stale. Well, all that is now changing as Google is rolling out the version 2.0 update to its Motion Stills app which brings better user interface and AR Stickers. If you are not familiar with the original app, it basically allowed users to capture short videos and transform them into beautiful time-lapse videos and looping GIFs. Using the app you could either capture a small three-second clip to create GIFs or capture a minute long video which was condensed using the app’s fast forward mode to give the videos a time-lapse effect. 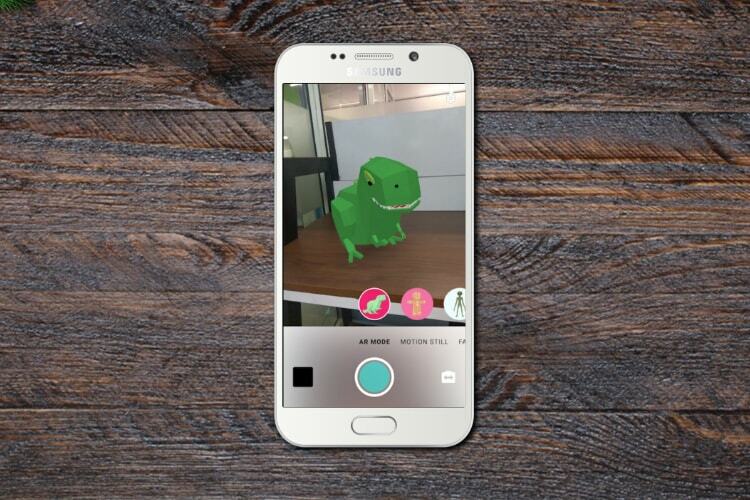 With the release of version 2.0 of the app, Google has also included AR stickers which means that now users can use the built-in AR stickers to make their videos look even cooler. The AR Mode is launching with six characters which include a T-Rex, a gingerbread man, an alien, a robot, a chicken, and the planet Earth. 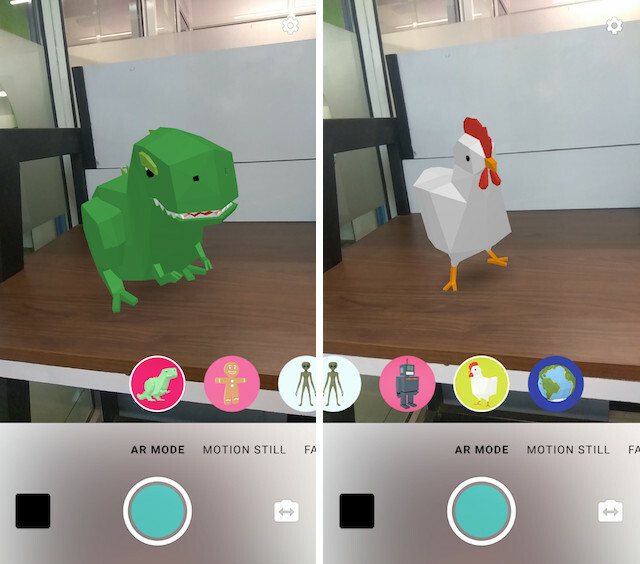 Although the AR Stickers used in the Motion Stills app are not anywhere as impressive as the ones which come with Pixel 2 ARCore, it does allow users to play with the new AR Stickers without having to invest in the flagship Pixel 2 devices. 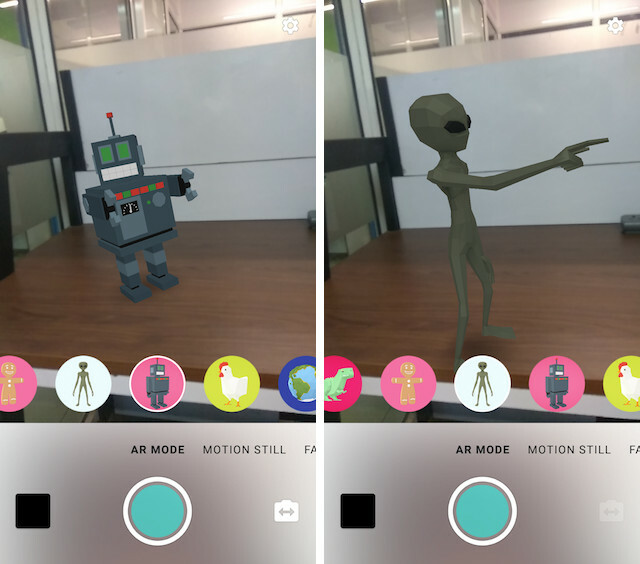 With the introduction of the AR Stickers features, the version 2.0 also simplifies Motion Stills user interface and makes it way more easy to use than it was when the app initially launched. Now, a user can simply swipe between the three different modes (AR Mode, Motion Still, and Fast Forward) to easily record the video clip of his/her choice. The update is currently rolling out in stages, however, if you cannot wait to get your hands on it, you can download and install the APK to get the feature right now.